This is a guest post from Janet who writes for CreditCardsCanada.ca Should you get your teen prepaid debit card to spend money and curb their use of credit cards? It may not be a bad idea to help keep them out of debt. 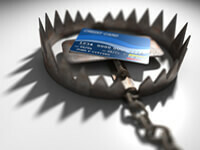 Increasingly, it seems as thought the prepaid debit … [Read more...] about Should I Get My Teen a Prepaid Debit Card? This is a guest post by Ryan Guina who writes about personal finance and career advice on his site, Cash Money Life and about military members and their finances on The Military Wallet. Credit cards get a bad wrap. 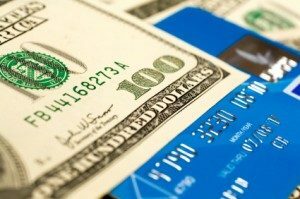 Too many people claim credit cards are evil, when nothing is … [Read more...] about Can You Become A Millionaire By Using Credit Cards?